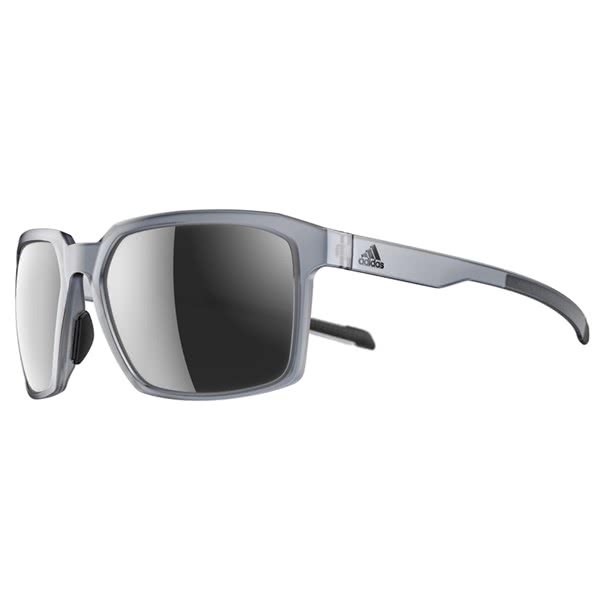 adidas have created the Evolver Mirror Sunglasses to provide the necessary levels of style, protection and performance for everyday use. The lightweight frame sits securely on your head and provides the levels of durability that will cope with the most active of lifestyles, as adidas have incorporated a snap hinge, snap nose pads and traction grips on the temples. A classic frame and lens shape provides a stylish look that is perfect for everyday use. 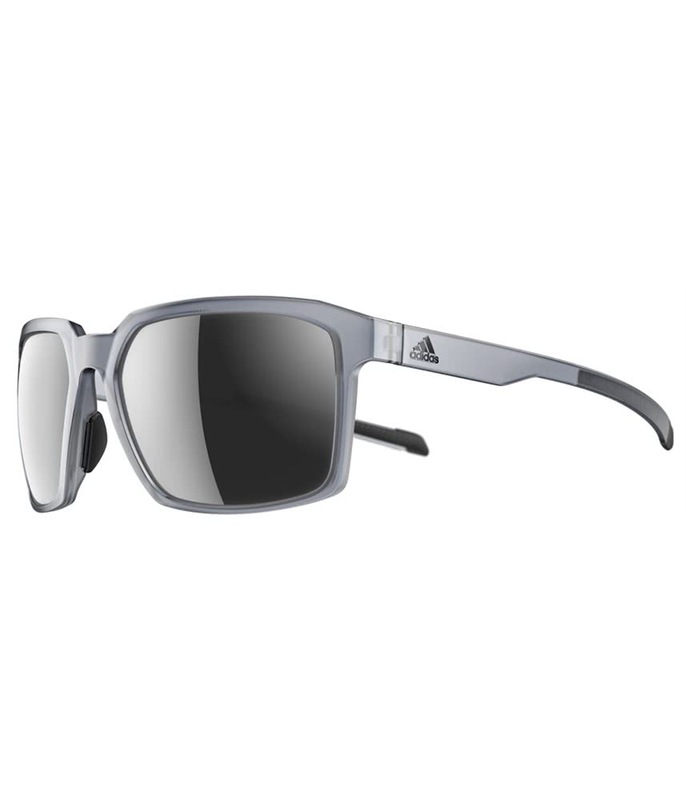 The lenses adidas have featured in the Evolver Mirror Sunglasses, are the LST High Performance and they will deliver clarity of vision as well as protection against UV light.